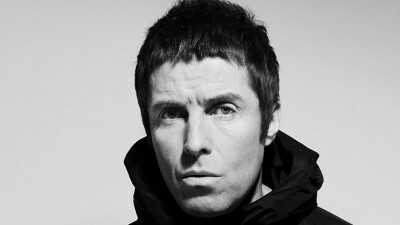 The former Oasis frontman talks going it alone. 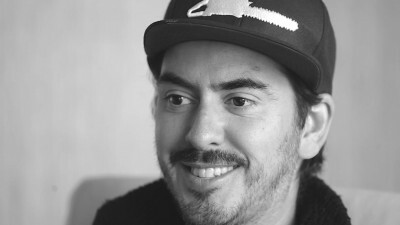 Dylan’s words helped me learn how to live. 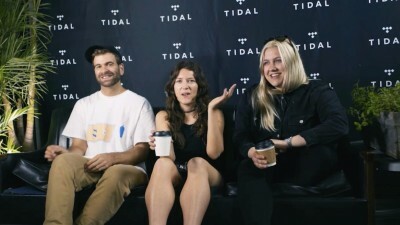 TIDAL spoke to Montreal's No Joy at Northside Festival. 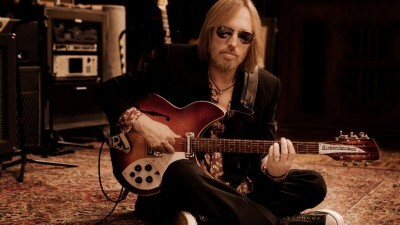 TIDAL remembers a rock legend. 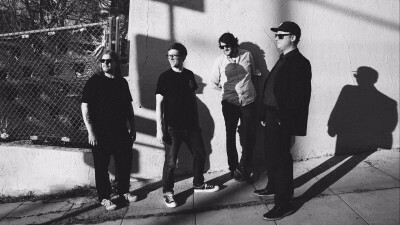 Lead singer Joe Casey talks mildew, existential dread and their direct musical approach. 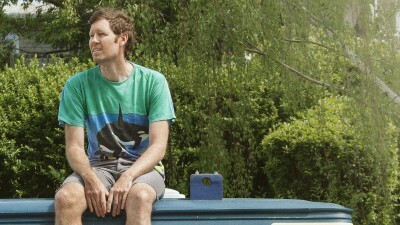 Chad VanGaalen just dropped his sixth album on Sub Pop. 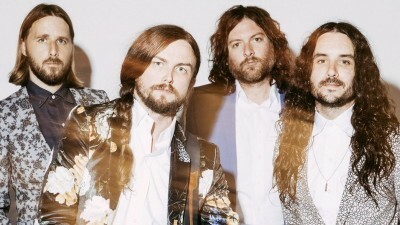 TIDAL spoke to J Roddy Walston about some records that shaped how he hears and makes music. 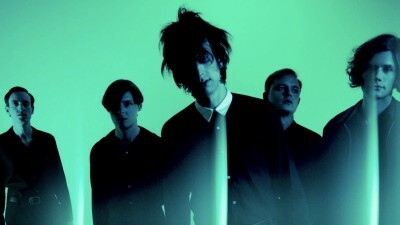 Tom Furse (The Horrors): What Are You Listening To? 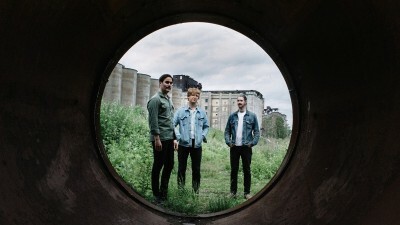 METZ's guitarist talks Steve Albini producing their third record and their growth as musicians. 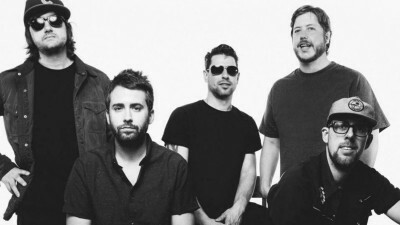 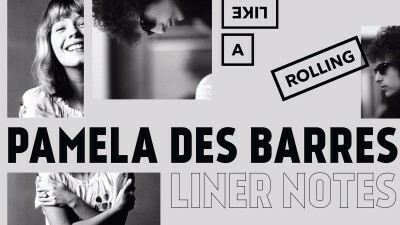 "The song we wrote is about the current situation in the world today." 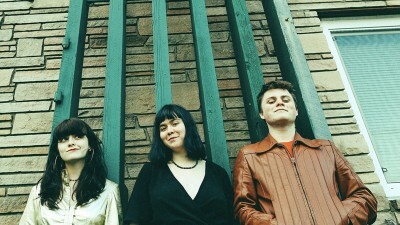 Skating Polly share a collection of retro tunes in their rotation. 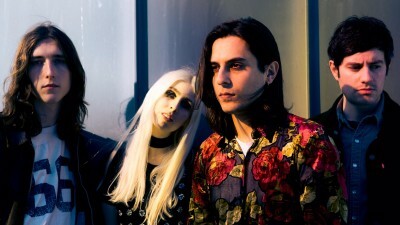 INHEAVEN shares with TIDAL a playlist to accompany the current social climate. 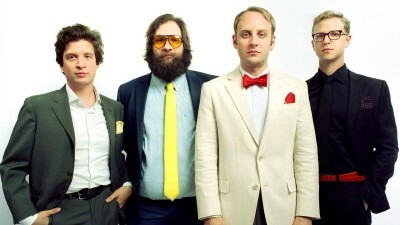 Rhode Island band Deer Tick are out with not one, but two stellar new albums. 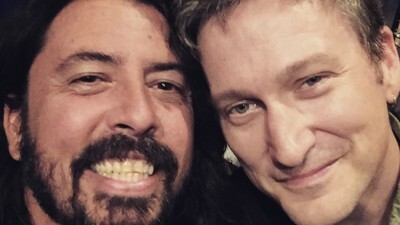 The Foo Fighters' 'Concrete & Gold' is out now. 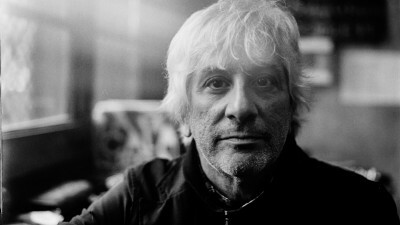 Sonic Youth's Lee Ranaldo gives us a masterclass.